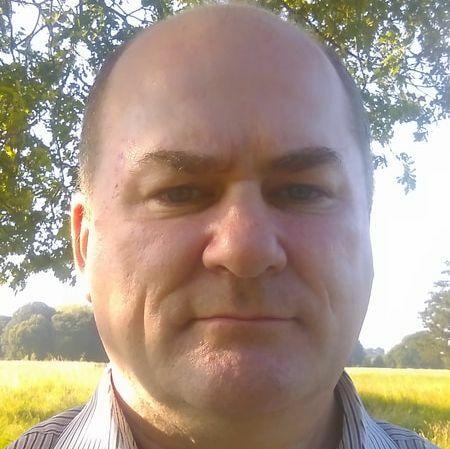 Hi my name is Brian Kelleher, and I am the owner of Healingoptions4u.I have always been a spiritual person since I can remember, but it is only in the past 4 years that I have been on journey of self discovery and Healing using the Techniques that I have mentioned on this site. I am very passionate about each and everyone one of them, as each of them have helped me , with my own personal healing and of family and friends. My passion also extends to utilising these techniques for the service of others, such as offering Therapies and Treatments, as well Workshops to teach my clients how to use the same healing techniques on themselves and their family. I am a qualified Reiki and Seichem Healer and Master, and I am also a qualified Angel Guidance Practitioner , Energy Healer and Spiritual Healer, even though I am qualified in all of the above, I would say that I`m really only the conduit for these wonderful healing energies to flow through me, and I use my intuitive healing skills, to assist me , when it comes receiving guidance or messages from your body, Aura, Chakra, and the placing of healing crystals. I also use my intuitive and physic abilities to read or scan peoples energies, and receive messages and guidance from Spirit or Angels to do with healing. Angel Healing and Mediumship and Other Spiritual healing methods are also services that I offer to my clients. I also provide similar care and healing for our animal friends and pets, on another site called www.reiki4yourpet.com .